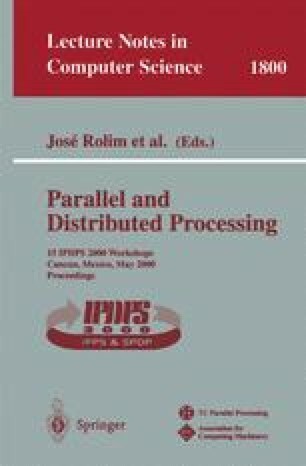 We describe and analyze several techniques to parallelize a novel algorithm that fuses intensity data from multiple video cameras to create a spatial-temporal occupancy map. Instead of tracking objects, the algorithm operates by recognizing free space. The brevity of operations in the algorithm allows a dense spatial occupancy map to be temporally computed at real-time video rates. Since each input image pixel is processed independently, we demonstrate parallel implementations that achieve nearly ideal speedup on a four processor shared memory architecture. Potential applications include surveillance, robotics, virtual reality, and manufacturing environments.